If you're shopping for long tablecloths for Passover, this is still one of the best deals around: Amazon has this 90" x 156" wrinkle- and stain-resistant tablecloth for $14.69 with free Prime shipping. These tablecloths and napkins are not going to be among your finest linens, but they are durable, wrinkle-free, wash out beautifully, and are a real boon during an 8 day holiday that is replete with huge meals and laundering restrictions. You can dress them up with a pretty runner and creative place settings. I think using one of these tablecloths is much nicer than covering a fine tablecloth with plastic, but that's just me. 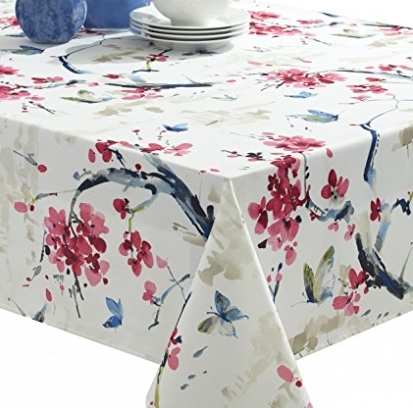 Benson Mills Spring Cherry Blossom spill-proof 60" x 120" tablecloth for $22.99 with free Prime shipping. 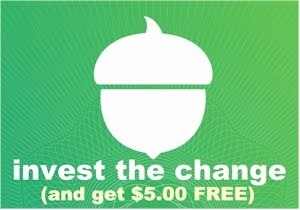 Other sizes are here. 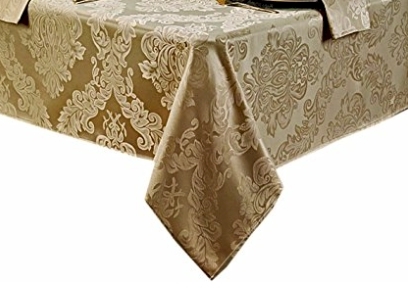 Newbridge Barcelona Damask golden beige 60" x 102" tablecloth, $24.99 with free Prime shipping. 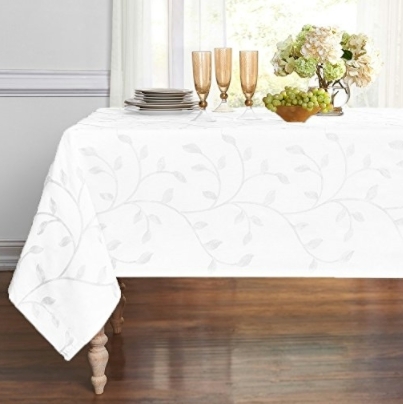 Goodgram Madison Leaf 54" x 84" tablecloth, $18.99 with free Prime shipping. Benson Mills Textured Heavyweight 60" x 120" tablecloth, $18.99 with free Prime shipping. 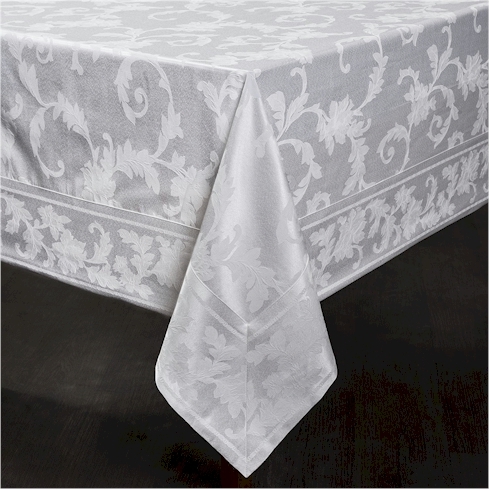 Benson Mills Chagall heavyweight, spillproof, jacquard 60" x 104" tablecloth in white, $16.99 with free Prime shipping. Benson Mills Waffle Weave 60" x 104" tablecloth in white for $25.80 with free Prime shipping. 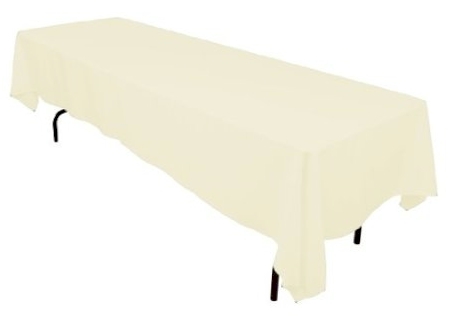 Harmony Scroll tablecloth with a mitered border in white, in sizes from 52" x 70" to 60" x 144", priced at $17.99 to $25.99 with free Prime shipping. 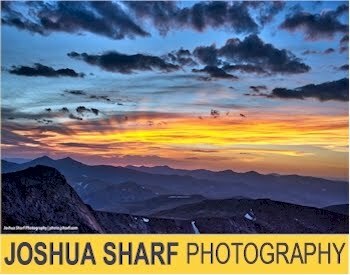 This tablecloth got terrific ratings, at 4.6 out of 5 stars over 428 customer reviews, and is an "Amazon's Choice" item.